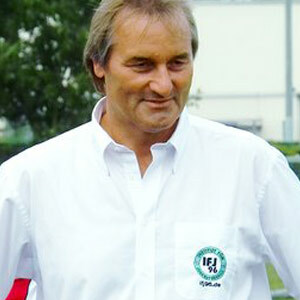 Soccer-Coaches.com was founded by Peter Schreiner (Schalke 04, UEFA & DFB A-Licence, Institute for Youth-Soccer). The goal, to provide soccer coaches and players with a platform where they can find inspiration, tactical concepts, soccer drills and further resources for their training. Soccer-Coaches.com does not limit itself to only one aspect of the game. We provide insights into strategy, analysis, tactics and training methods used by some of the most successful coaches worldwide. 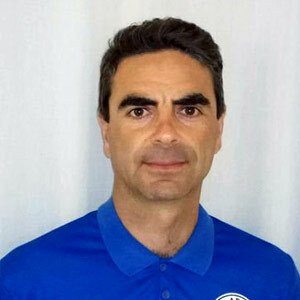 The former coach of Schalke04 U19, and manager of the youth department of Schalke 04, is considered a worldwide expert in Youth-Soccer. He is the founder of the Institute for Youth-Soccer and author of many bestselling coaching books. He is a regular speaker at coaching conferences and coaching seminars worldwide! Certified by the German Football Association (DFB), also holding the UEFA Pro Licence. The former manager of Alemannia Aachen and Sturm Graz, was German U19 league and cup runner-up with Borussia Dortmund in 2009. The coach, author and speaker gives advanced training for soccer coaches worldwide. 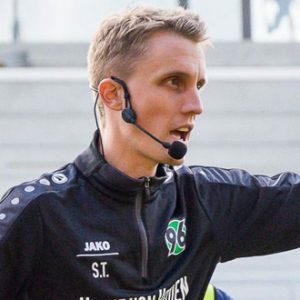 UEFA A Licence, the under 19 manager of Hannover 96, is a tactics expert who has published various books, online-seminars and dvds about the topic. In addition, he is a in demand speaker on coaching conferences around the globe! UEFA A Licence, the former professional player, has been a highly qualified professional coach for many years. 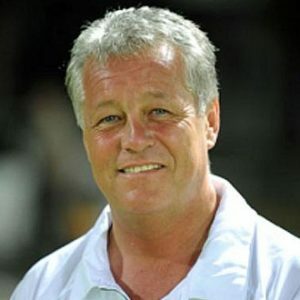 He has held the position of Academy Director at Blackpool Professional Football Club in England and at Al Ain Professional Fooatball Club in the UAE. 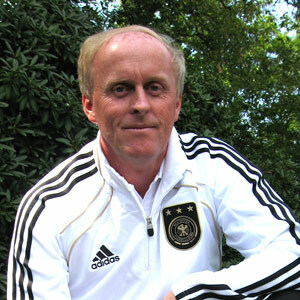 The former DFB coach of the U17 and U16 national team (female), is an absolute tactics expert and has published many books about Youth-Soccer. 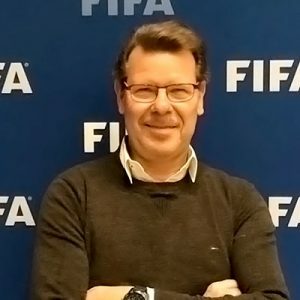 He is a regular speaker on coaches conferences and is currently instructing coaches for the German Football Association (DFB). Called a coaches coach, Horst Wein was a german international hockey player who later on, as a coach led Spain to their first ever European title and an Olympic silver medal. Encouraged by FC Barcelona to bring his game intelligence approach to soccer, he worked as author, speaker and consultant for many top European and International clubs. 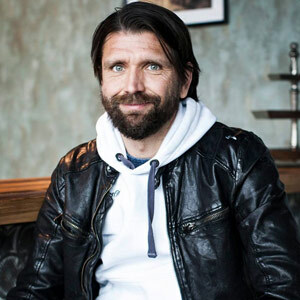 DFB A Licence since 2014 and Master of Sport Science, although still at an early stage of his coaching career he is already an assistant coach at Eintracht Braunschweig (3rd Division Germany) and works as an author and speaker on coaching conferences! 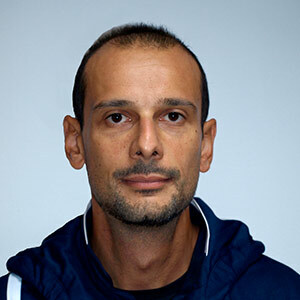 Peter Greiber is a professional Goalkeeper coach with over 25 years of experience. 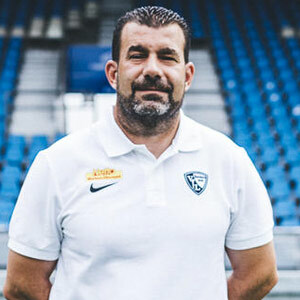 He has coached for 1.F.C Köln/Cologne Football Club for over 10 years and is currently the goalkeeper coach at VFL Bochum in the second division of Germany. The experienced youth-coach has been publishing books and many articles about tactics, possession and finishing in soccer. 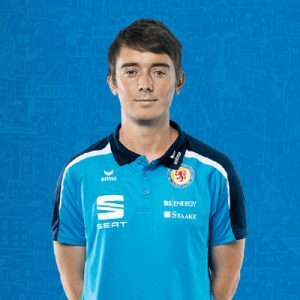 He is currently running his own popular website, where he shares drills and resources for fellow coaches! 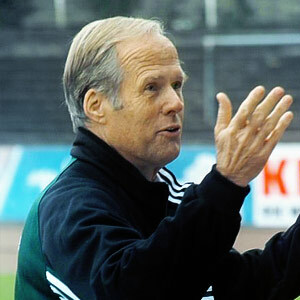 UEFA A Licence, Willy Kaspers has been educating and coaching young players and coaches since over 20 years. He has worked in the Netherlands and Germany. His articles and books have been published worldwide.